Wyoming has worked to build a reputation as a leader on strong, sensible requirements to limit air pollution from oil and gas development. The state was among the first to require measures to limit pollution from newly drilled oil and gas wells (so-called “green completions”) and has been diligent in recent years to create one of the nation’s best leak detection and repair programs in the Upper Green River Basin (UGRB), a portion of the state that had been plagued with unhealthy levels of air pollution. Historically, Wyoming hasn’t waited for federal regulations, it has helped blaze the trail and let others follow. That is what makes the state’s proposal for new statewide oil and gas air quality requirements disappointing. Wyoming is now looking at ways to reduce oil and gas emissions statewide and the state’s Air Quality Advisory Board will consider new requirements at a hearing in Cheyenne tomorrow—but frequent inspections to find and fix leaks are completely absent from the proposal. This is a problem we hope the state will quickly solve. A growing body of scientific data and empirical evidence demonstrate that equipment malfunctions and poor maintenance are some of the leading causes of emissions from oil and gas sites. According to data reported by the oil and gas producers themselves, leaks are in the top three in Wyoming as sources of emissions of both volatile organic compounds that lead to smog formation and methane, a very potent greenhouse gas. Frequent site inspections are the most straight-forward and effective way to reduce these emissions. This is what the state has done in the UGRB — and it worked. In 2011, small, rural Pinedale, Wyoming made national headlines with smog concentrations on par with Los Angeles. Emissions from nearby oil and gas activity produced an uptick in ozone levels – deteriorating local air quality and putting local resident’s health at risk. Fortunately state leaders worked fast to fix the problem. 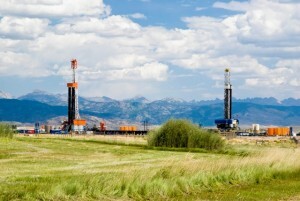 The Department of Environmental Quality put forward a smart set of policies to ensure drillers reduced their emissions. Chief among these policies was the requirement that operators check their equipment for leaks on a quarterly basis, a practice known as Leak Detection and Repair or LDAR. The regional policy is having a positive impact. Smog levels in the basin have declined and local producers have praised the program for both its positive impact on air quality and its cost effectiveness. Today 80 percent of drilling in Wyoming takes place outside of the UGRB – in areas of the state with the weakest air quality protections. The policies that the AQAB will consider tomorrow (such as requirements to reduce emissions from tanks, as well as during truck loading and the completion of new wells) are a step in the right direction. But they will only be a step until the state also puts in place a similar quarterly LDAR program to find and fix leaks across Wyoming. 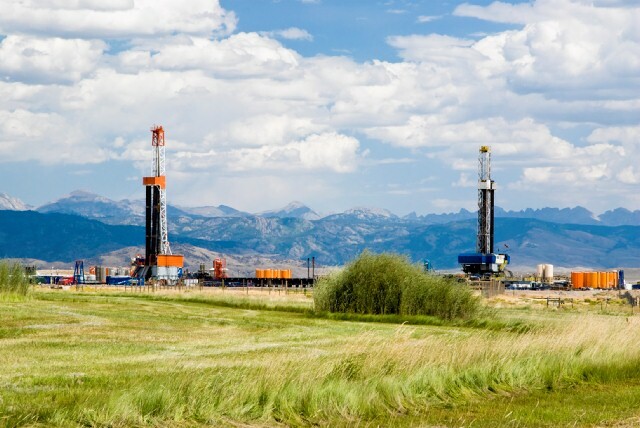 Wyoming shouldn’t give up its role as a leader on air quality and Wyoming families living near the oil and gas fields shouldn’t have to wait for sensible leak detection and repair requirements. It’s time we get to work to ensure all residents have equal access to clean air. This entry was posted in Air Quality, Natural Gas, Wyoming. Bookmark the permalink. Both comments and trackbacks are currently closed.